In 1987, Laura began her career with Motorola in Texas as an Automotive Manufacturing Engineer with the Automotive & Industrial Electronics Group. Her contribution on key projects for household word companies such as Ford, Chrysler and Honda earned her rapid advancement and increased responsibilities. In 1999, Laura was moved to the Government Sector of Motorola on its Public Safety team involved with state of the art Police, Fire, Military and related communication systems. Her role as Resource Manager included Program Management for a large territory within the Western Division, North America Group. In that role, she demonstrated leadership and operational skills in both sales, system design and service teams, exceeding business goals. The following year, Laura was promoted to Director, Program Management for the Division. Her leadership, strategic planning and process orientation led to critical achievements, including implementation of significant changes improving quality, operations, and procedures for post-sale implementation allowing her team to be the first to achieve $100 Million in a single year. She lead and oversaw key infrastructure projects with major cities such as Los Angeles and Houston and also served in a pivotal role with the U.S. Olympics in Park City aiding in communications systems and communications data analysis. She has been involved in that role for every Olympics since including the Sochi Olympics in Russia. This success led to Laura’s promotion to Director of Quality and Customer Advocacy for the entire America’s Government and Commercial Markets Business to drive improvements for Motorola customers and to establish consistent governance within North America. In parallel with this Executive role, Laura served as the Master Black Belt role over the entire America’s Business unit completing 18 internal Digital Six Sigma projects and 6 Customer driven Digital/Lean Six Sigma Projects. These included a broad range of industries and segments including work in both Central and South America. After this, Laura was promoted and charged with creating a U.S. Borders business unit and to lead the State of Texas Statewide Business Development Team. Her success on the U.S./Mexico border included implementing a secure LTE System enabling all U.S. Government entities to communicate and work together including DOJ, DOD, and integration with State and local public safety officials. As a result, Laura’s leadership culminated in a Texas Legislative Bill being passed to implement and maintain Statewide emergency communications. Laura holds a Bachelors Degree in Mechanical Engineering from the University of Texas San Antonio, as well as an MBA in International Business. Before her retirement from Motorola after 26 years of service, she received four Motorola Executive Awards for Quality: Black Belt, Design, Product Development, and Performance Excellence. Laura maintains professional memberships in several organizations, including the Society of Manufacturing Engineers, Women in Technology International and Executive Women International. 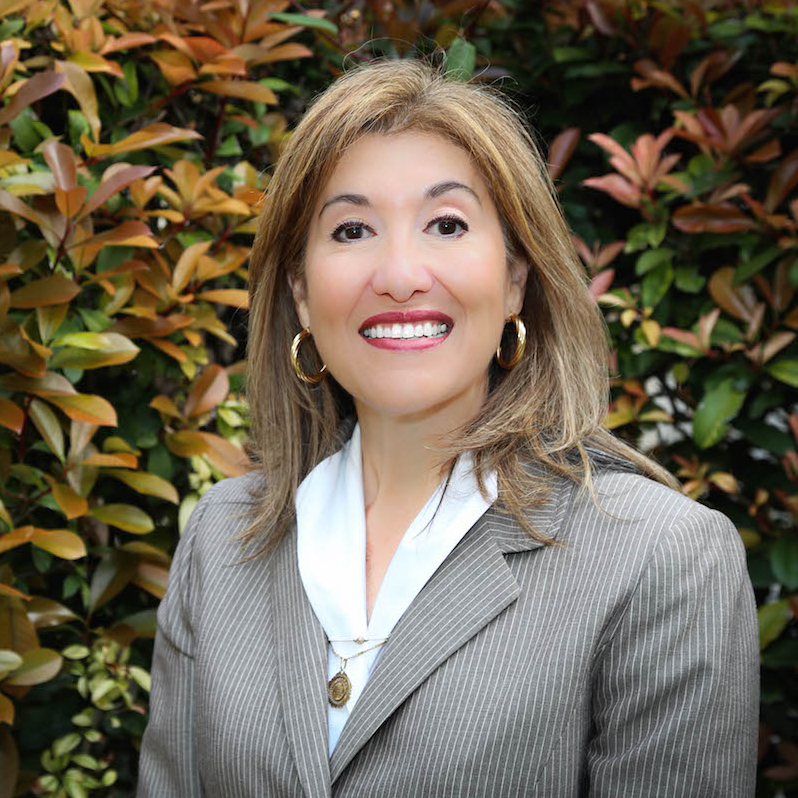 She has served on multiple boards including San Antonio Chamber of Commerce, Border Trade Alliance, UTSA College of Engineering and Westwood Organization. She is a strong mentor to young female engineering students as well as a coach to executives in many disciplines and organizations. Laura’s strong leadership capability, management skills, program and product management, enthusiasm, and her conviction to being the best in her roles has given her a competitive advantage. Her family’s deep business roots in her hometown of San Antonio serves as her base of operations as a highly regarded consultant on operations, analysis and general strategy.